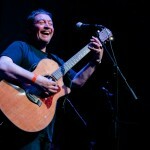 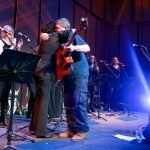 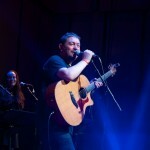 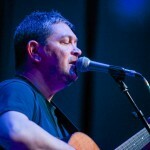 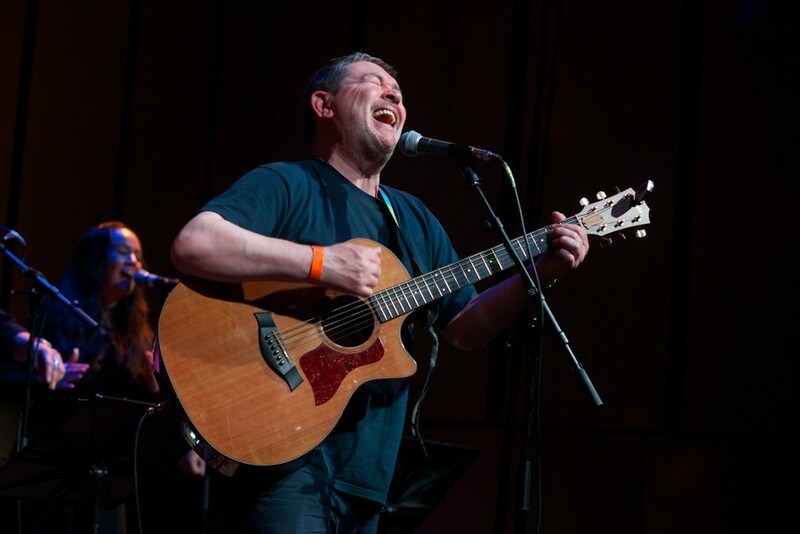 As Liverpool icon Mick Head treated fans to something a bit different at the Music Room, Getintothis’ Jamie Bowman enjoyed an emotional night with cause for celebration. 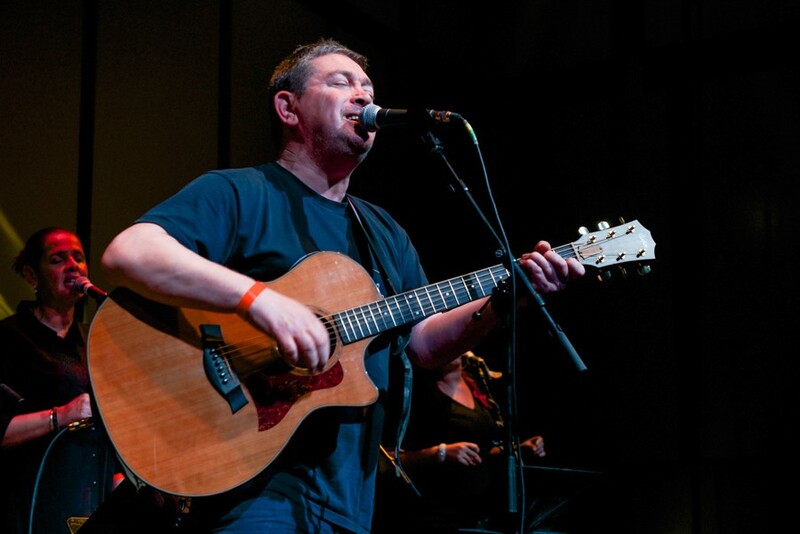 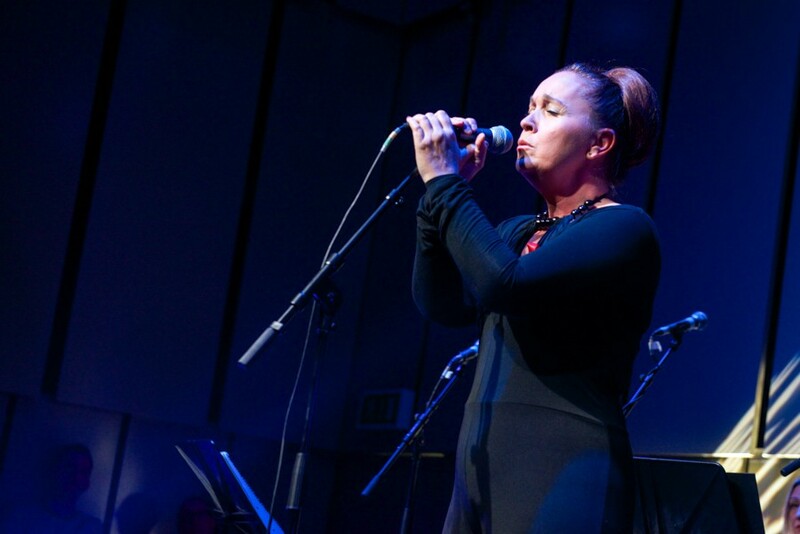 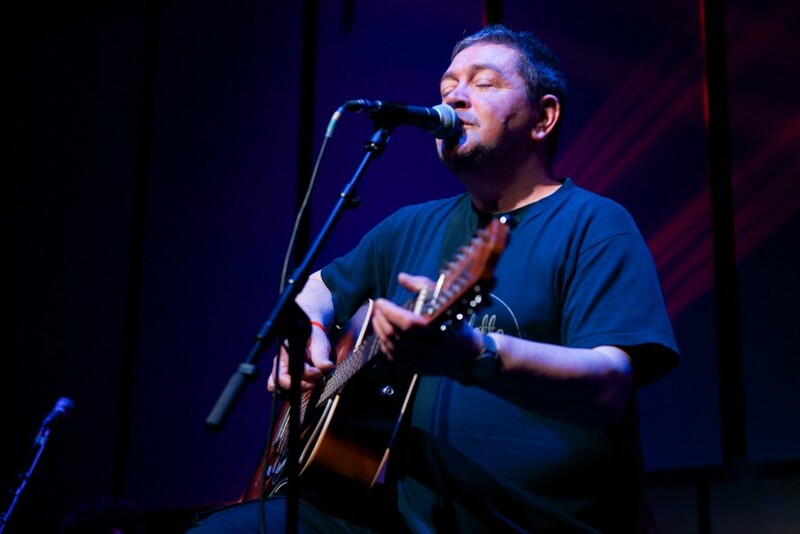 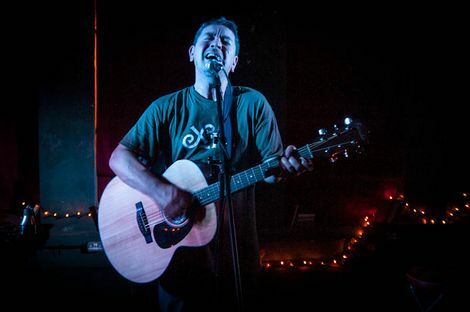 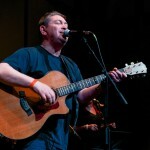 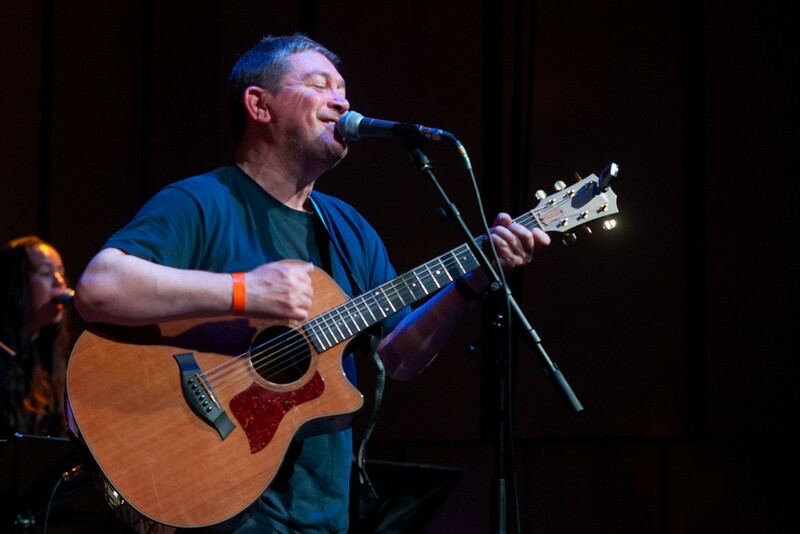 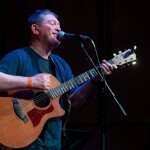 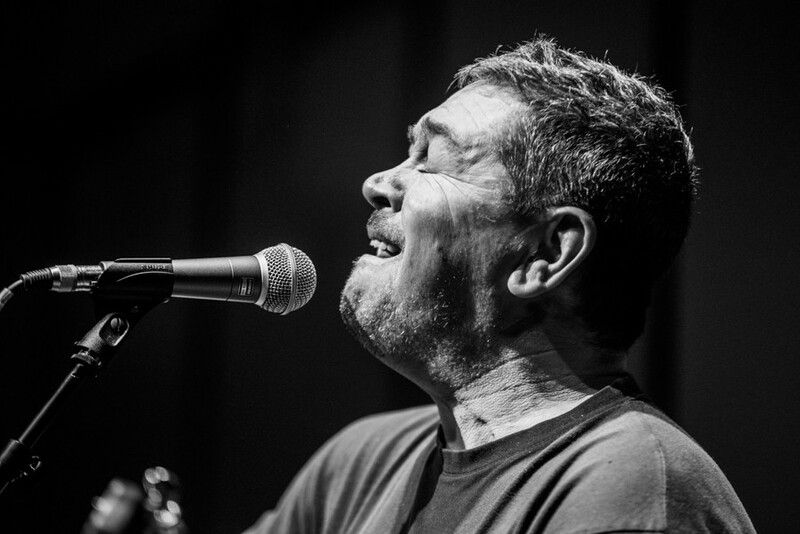 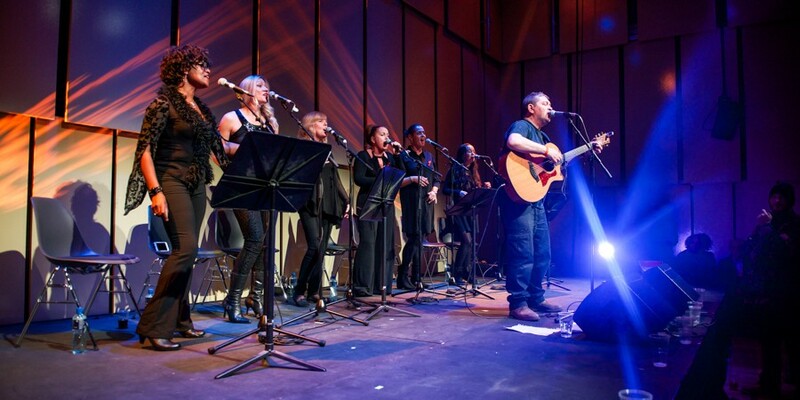 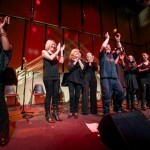 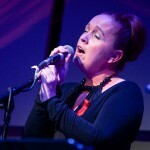 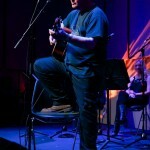 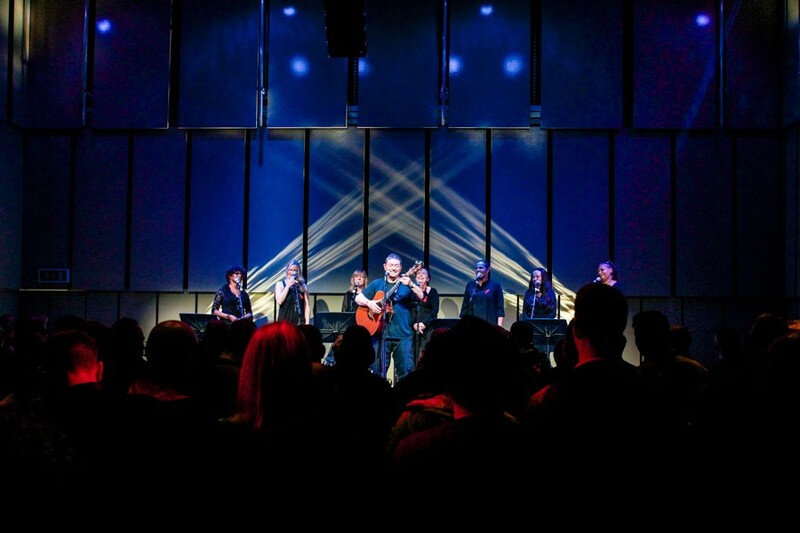 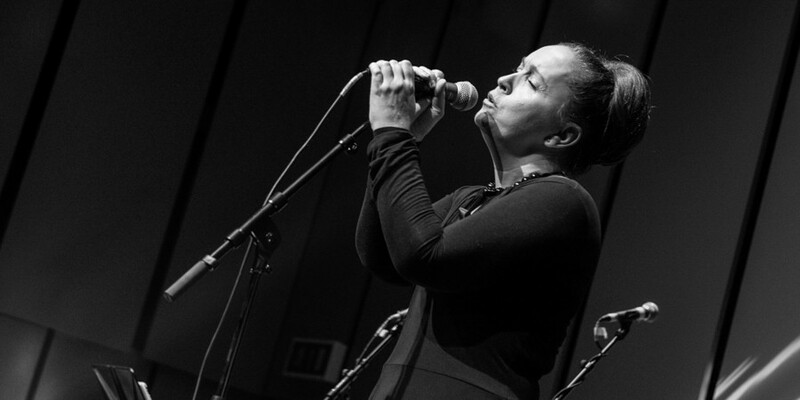 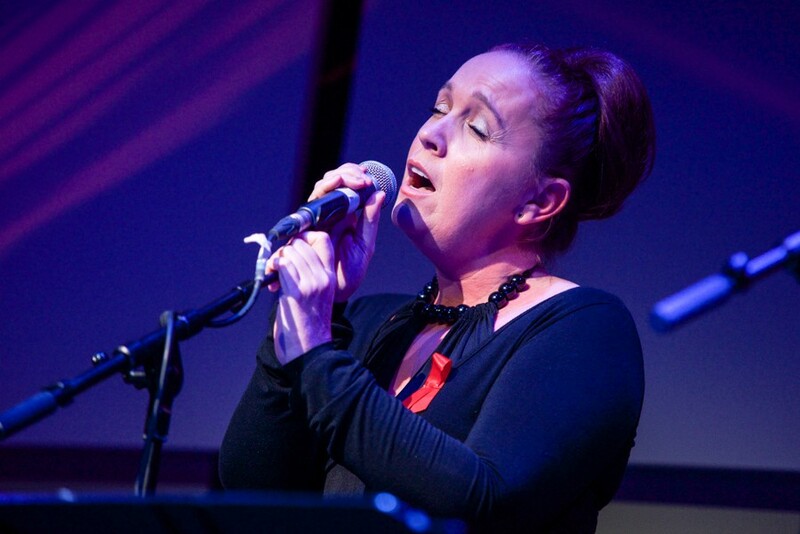 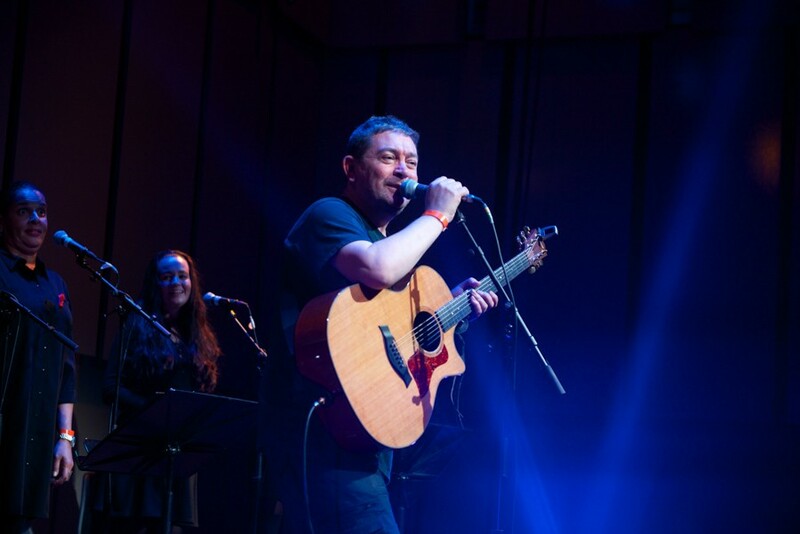 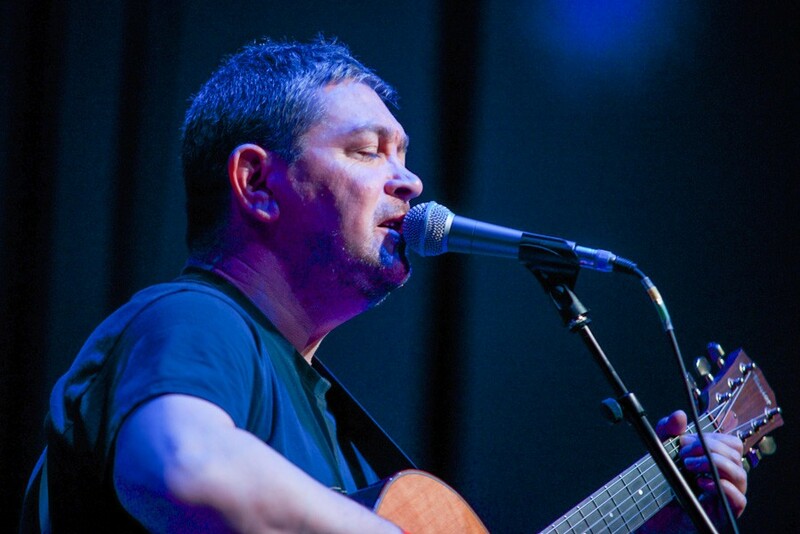 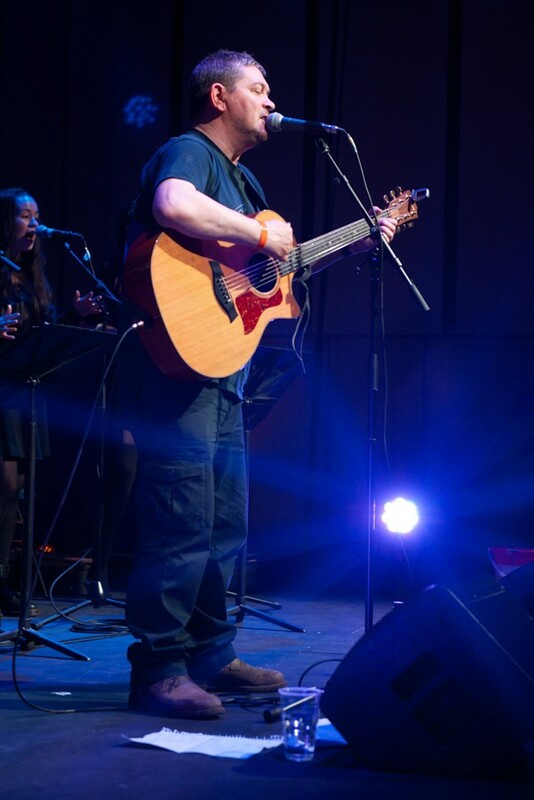 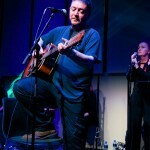 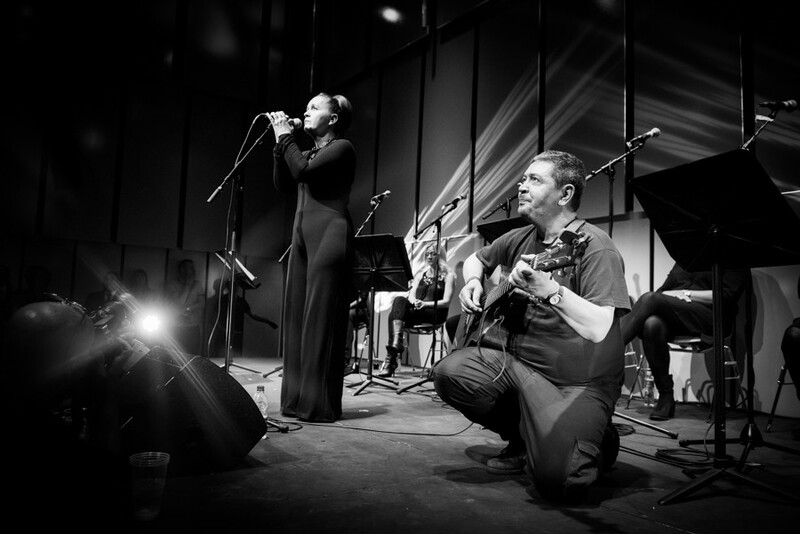 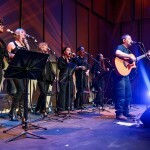 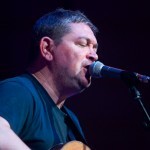 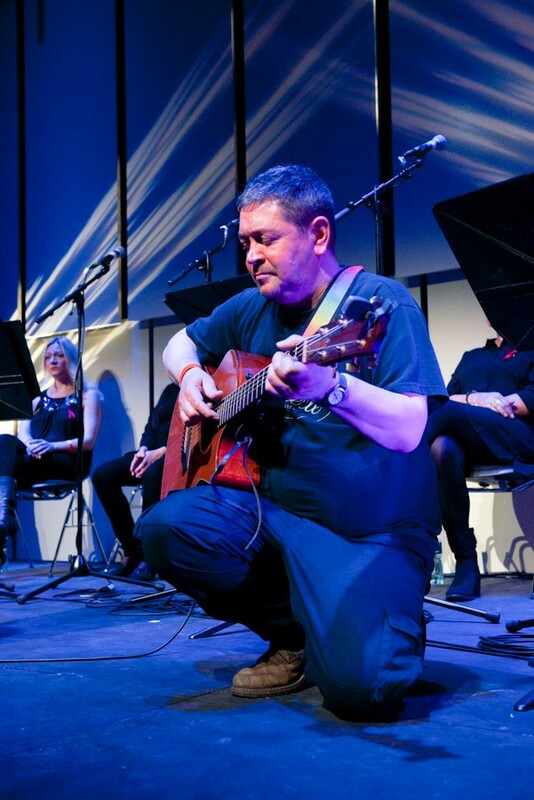 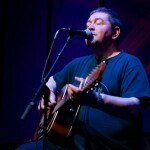 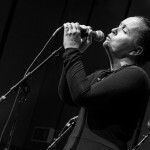 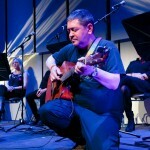 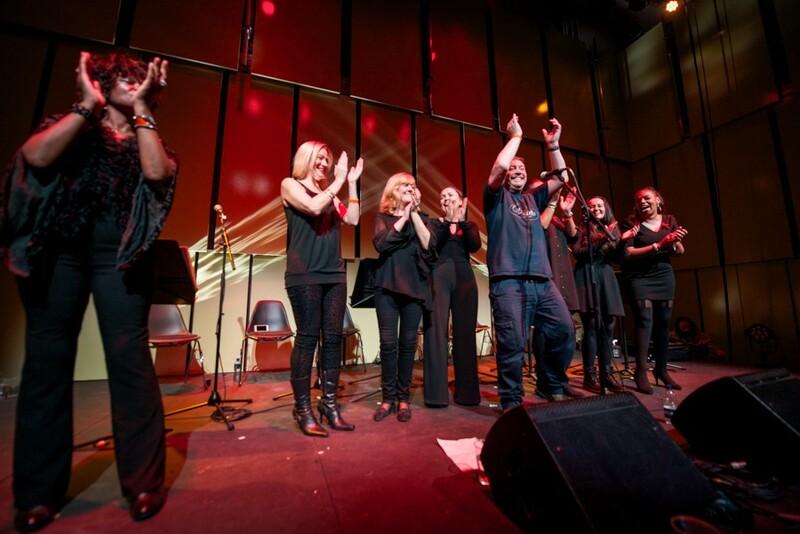 There’s something undeniably apt about Mick Head – the great survivor of Liverpool music – headlining this ‘Celebration of Life’ for World Aids Day at the Liverpool Philharmonic’s smart new Music Room venue. 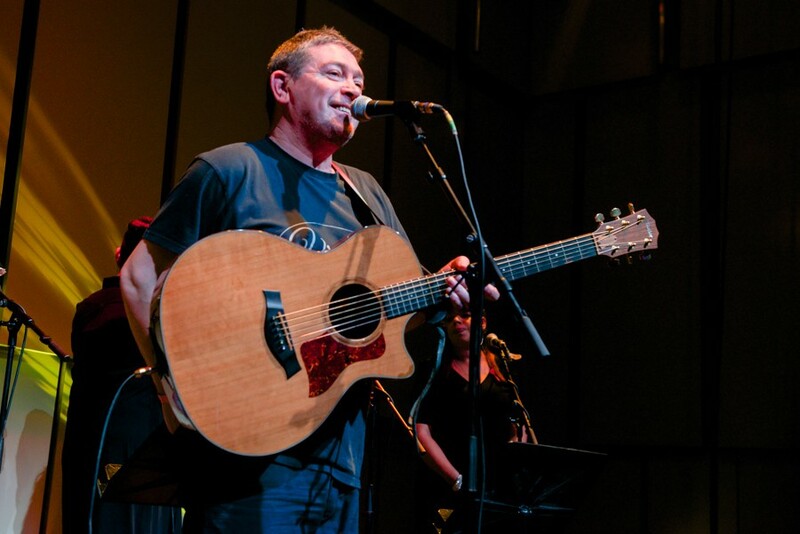 These days, each rare gig by this most enigmatically troubled of songwriters feels like a cause of celebration, both of Head’s music and the very fact that he is still around to play it. 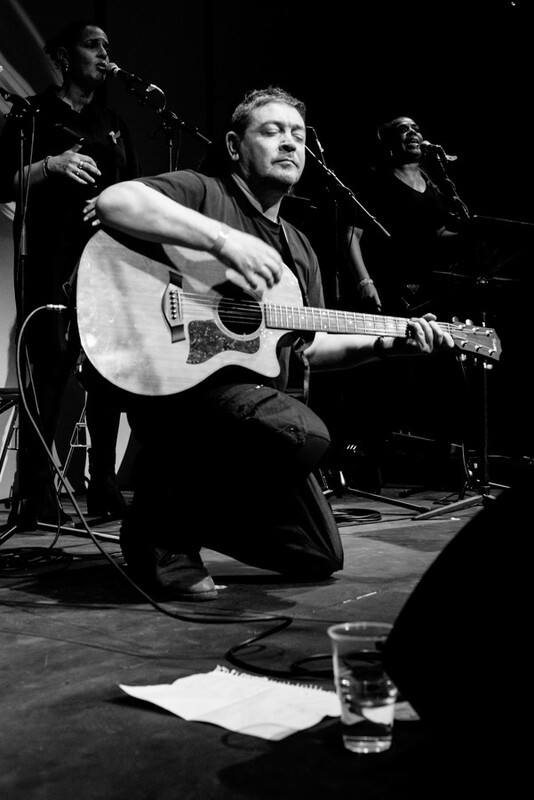 Few musicians have endured more bad fortune than Head, who seems to have spent the past three decades living the very definition of the word ‘unlucky’. 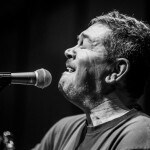 Be it studio fires, lost tapes, failed labels or a variety of drug and alcohol issues, Head’s careworn life is almost impossible to separate from his catalogue of frequently breathtaking tales of romance and redemption. 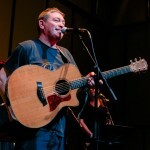 Given this history, 2015 has been something of a vintage year for Head fans with the repackaging of his 1997 masterpiece The Magical World of the Strands and a companion album of outtakes reminding the world what a supremely gifted and unique songwriter he can be. 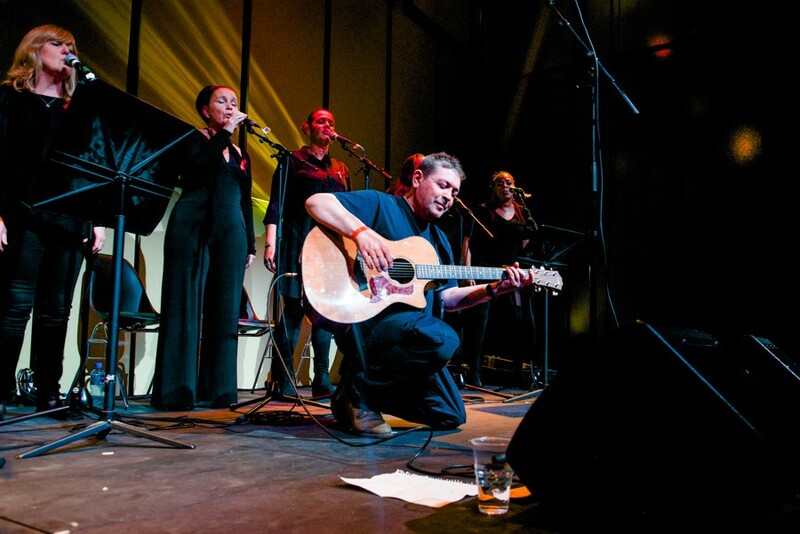 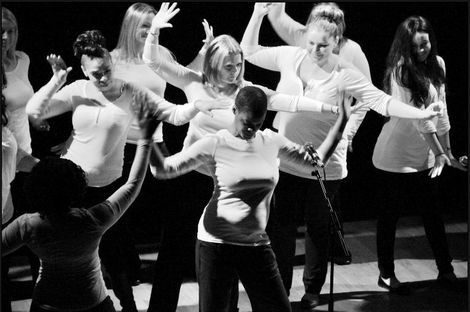 Tonight’s set sees Head backed by the Sense of Sound Choir whose gospel stylings add an almost quasi-religious flavour to these hard luck tales of redemption and wide eyed wonder. 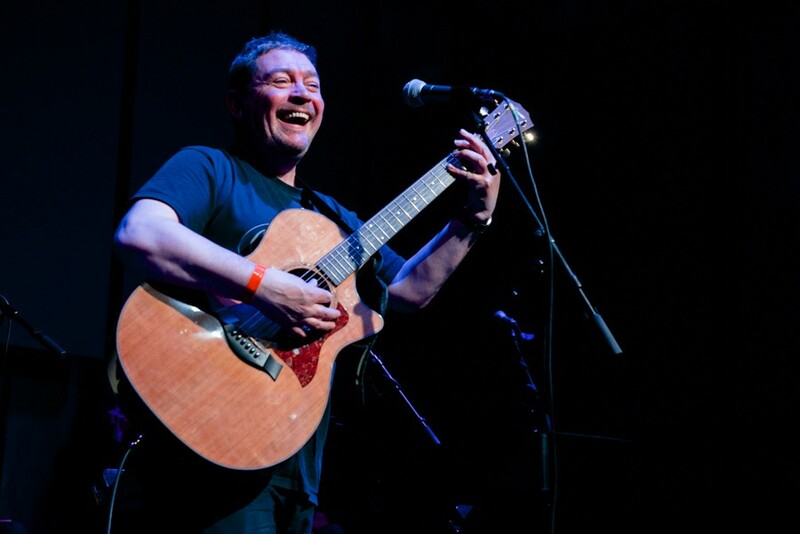 Something Like You’s hazy memories of a “world full of lovely, happy smiling faces” feels especially poignant with so many of Head’s friends and family present and willing their battered brethren on to reach the heights on an exultant version of nearly-hit Comedy. 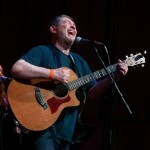 “It’s a different version of the songs, but it works”, exclaims Head almost to himself as he drags his psyche through song after song seemingly growing in confidence with each hearty roar he receives. 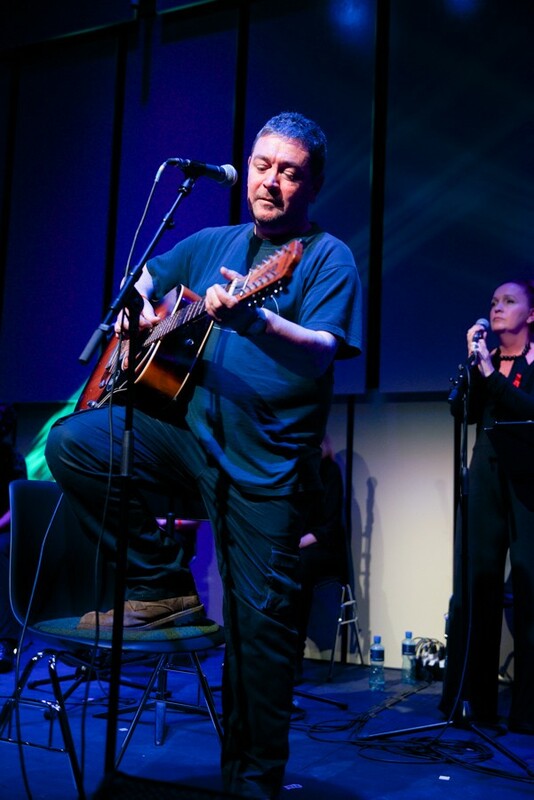 Clad in combat trousers and a scruffy t-shirt, Head was never going to be a style icon as those who remember the sight of him adorning the cover of the NME back in 1999 well remember, but much of the joy in his performance comes from this contrast. 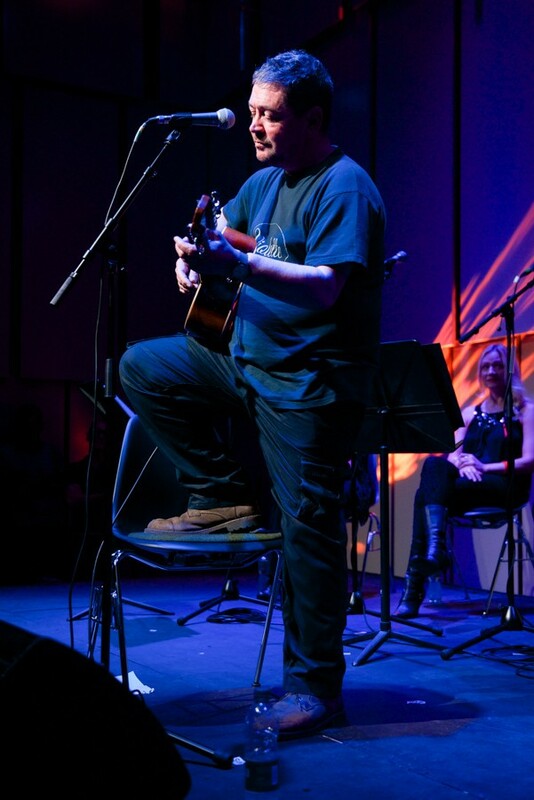 He’s the Scouse everyman, a dreamer and a wannabe poet and what matters are the songs themselves and the beautiful lines which race their way to reach the end of the stanza in a similar style to that of his hero Love’s Arthur Lee. 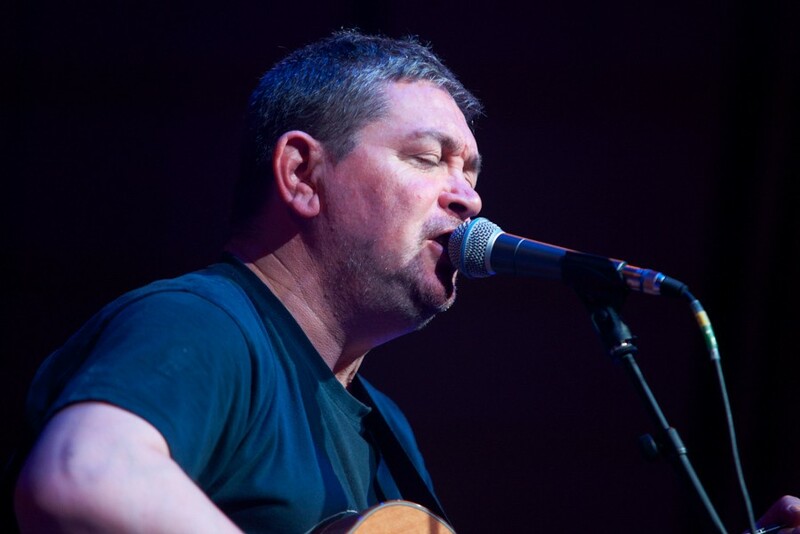 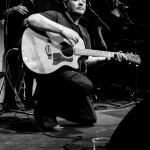 Humorous asides about Head “dreaming about a kebab on Lodgie” or an extended soliloquy about the merits of US mafia drama Ray Donovan only increase the atmosphere of fun and bemusement which Head brings to his between song patter. 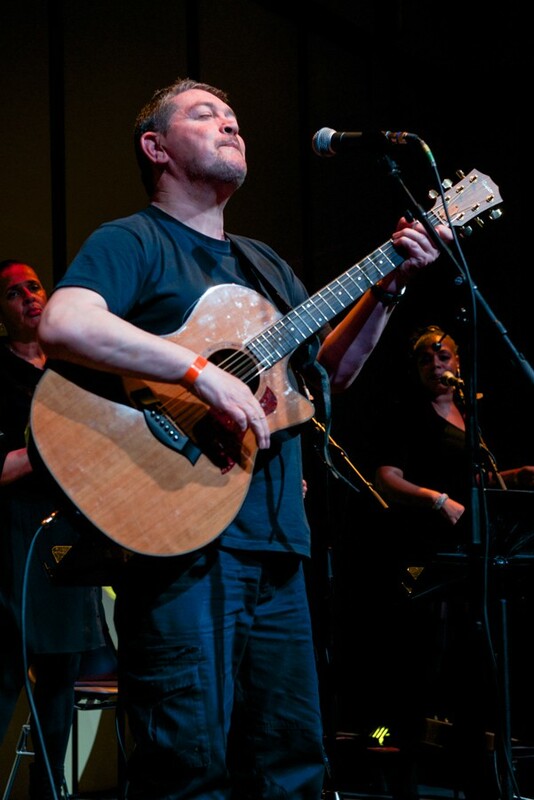 Towards the show’s climax he’s joined by his sister Joanne on Daniella’s devastating recount of a family break up as Head tells the story of Jack (“his brand new trainees gone and his teeth / He looked high as heaven to me”) to a rapt crowd of sympathisers. 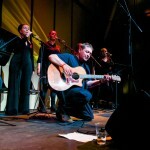 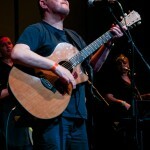 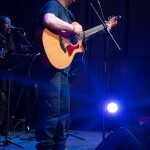 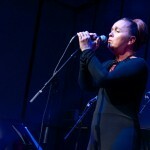 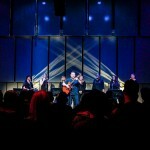 Like the best of Head’s modern day folk song’s it provokes both tears and smiles. 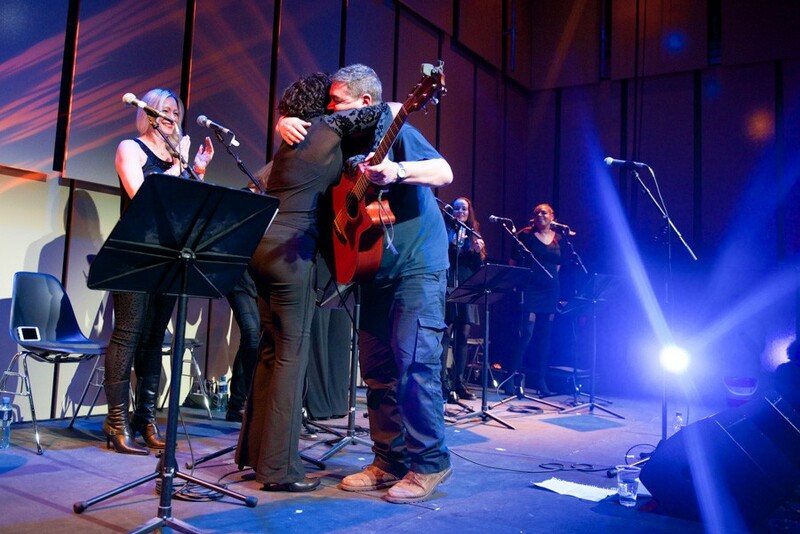 And that’s something worth celebrating.